UPDATE: China Telecom officially announced its mobile IM product today, TechWeb reports, and its one differentiating factor from WeChat is that the other party does not need to have Yixin to receive messages. Chinese operator China Telecom is getting closer to rolling out a mobile IM product with Internet firm NetEase, as Chinese media outlet Tencent Tech got its hands on a private beta version. The mobile IM named “Yixin” will likely be released to the public later this month or early next month, according to the Tencent Tech report. 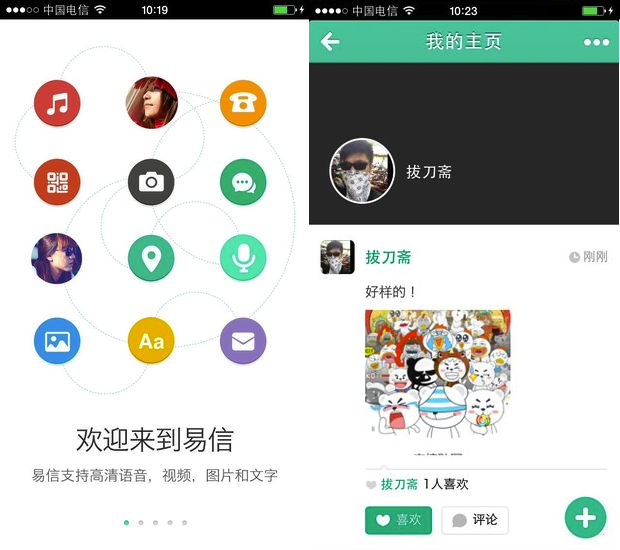 From the looks of it, Yixin will have the same functions as current chat apps on the market, and will also reportedly have a friends circle just like Weixin (what Tencent-owned WeChat is known as in China). It is also said to have a voice function that is slightly more unique — basically, Yixin supports sending voice messages to landlines. This would be useful for communicating with the older-generation who may not be as mobile-phone-savvy. Chinese telecom operators are recognizing that widespread OTT messaging is effectively replacing SMS, and have been taking steps to either cooperate with these OTT messaging apps or developing their own versions to hold on to their customers. One of the operators, China Unicom, collaborated with Tencent to launch a SIM card called Weixin Woka, which includes an independent data package for WeChat and all of its related services. 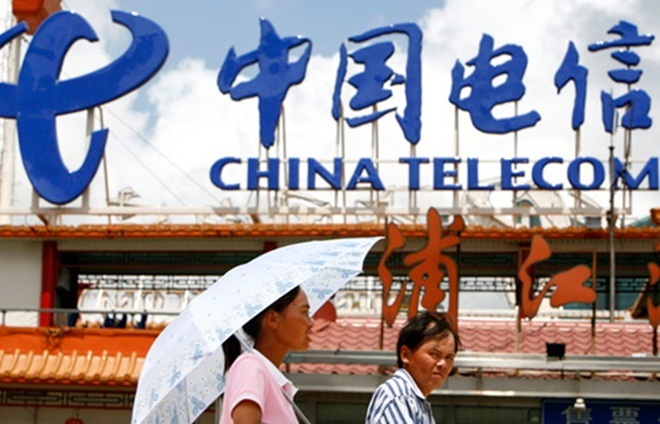 China Telecom was also said to be rolling out a plan this month that includes 2GB worth of data specifically for WeChat and Twitter-like microblogging platform Sina Weibo — though with the imminent rollout of Yixin, it is not clear if that would materialize. China Mobile seems to be the only telecom provider in mainland China insistent on holding out against WeChat’s dominance, given that it recently consolidated its chat apps in a concerted push to fight back against WeChat. Read next: Ditching home-phone but still want broadband? Here are your best options in the UK.